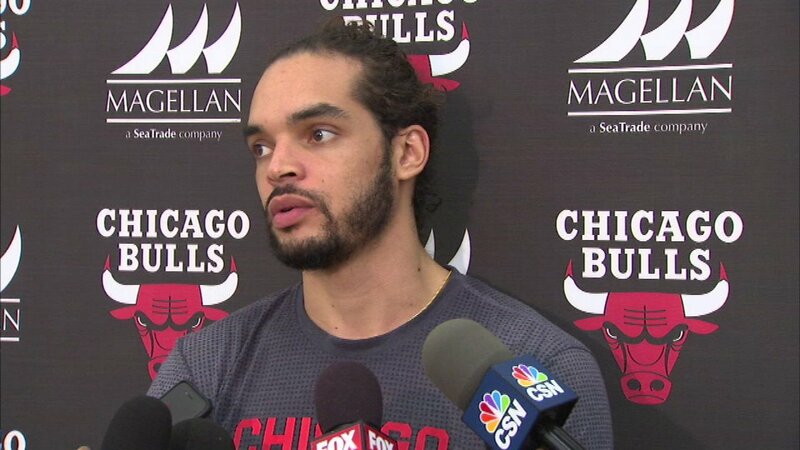 CHICAGO (WLS) -- Chicago Bulls Center Joakim Noah is one of four NBA stars featured in a first-of-its-kind anti-gun violence public service announcement set to run on Christmas Day. The spots denounce gun violence in America. They also feature Carmelo Anthony, Chris Paul and Stephen Curry. The PSA's will run during the NBA's Christmas Day broadcasts on ABC 7. President Obama is applauding the league's stance, tweeting from vacation Wednesday that's he's proud of the league for its message.